341/365. our DIY snow globe. 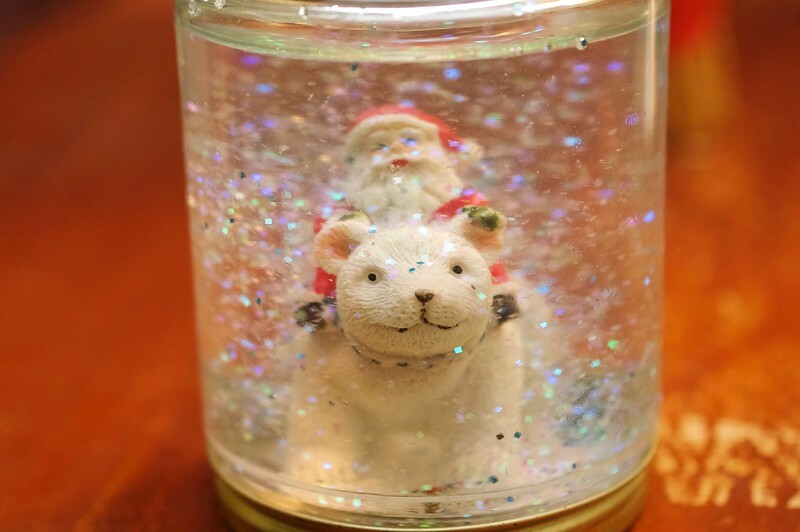 years ago, we made a DIY snow globe with odin. it’s super simple! go to a thrift shop and find an ornament that has a base that can be glued to the “globe” base. find a old jar, globe shaped or not. hot glue the ornament to the lid of the jar. fill the jar with water and add a few drops of glycerin and glitter. whoila! easy peasy! 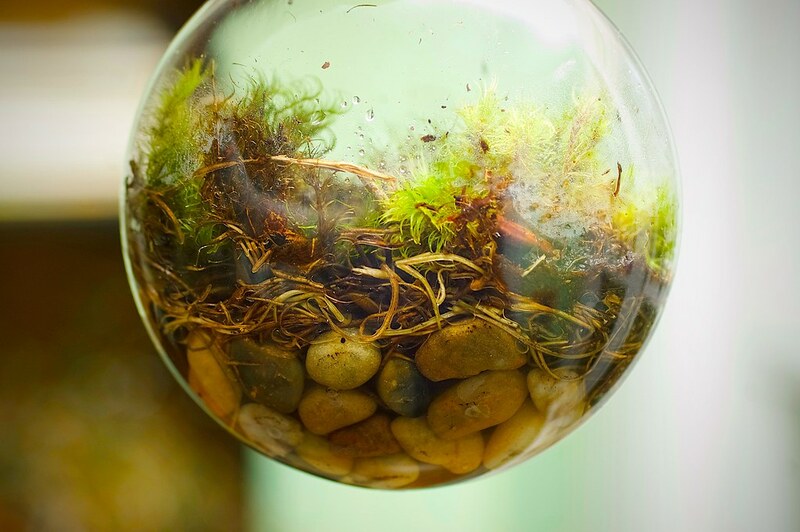 jessamyn west, a long time internet friend, maintains a jessamyn’s mossarium emporium which we think is pretty neat. on a recent trip to maine, we collected some moss and when we returned to wisconsin we thought it’d be fun to make a few mossariums to have around the house to remind us of the trip and the area. this 4 inch hanging orb is one of several we made. a simple and fun project that’s a great reminder of a time and place. 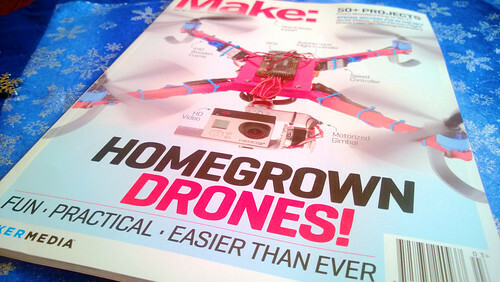 thanks jessamyn for the easy to follow instructions ( and hurray for the independent web )! playing around with flourescent fluid – what could possibly go wrong! 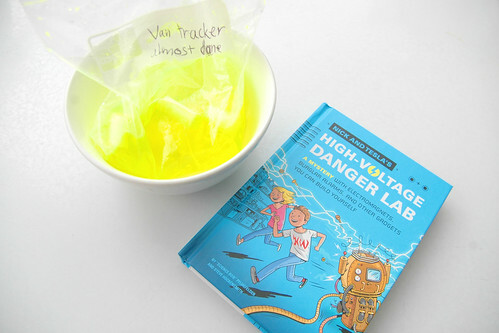 there are a lot of fun projects in nick and tesla’s high-voltage danger lab. odin’s working on the “van tracker”. you soak the inner core of a highlighter in some water, then if you’re following the instructions you put the bag on the bumper of a van and poke a pin in it and use a blacklight to see where the van went. not really thinking it through before i said it, i offered that it might be more fun to put the flourescent fluid in a squirt gun and write secret messages in the snow that you can only see with a blacklight. highlighter fluid in a squirt gun – what could possibly go wrong! still life of the fruit bowl. 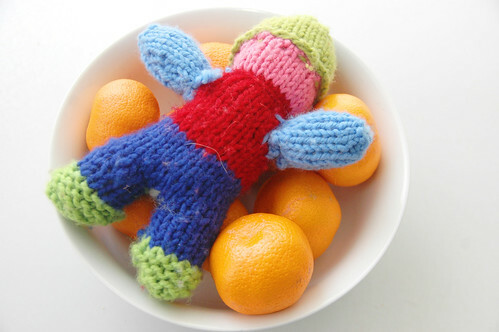 i have no idea why one of odin’s knitting projects has been sitting in the fruit bowl for days, but it makes me smile. 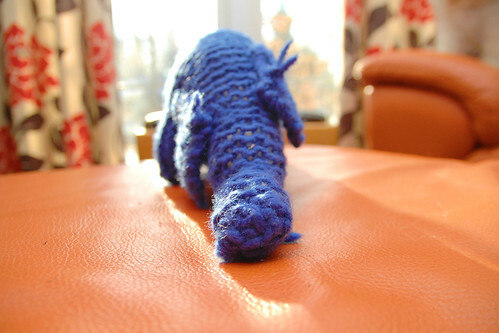 if you’re lucky odin might give you a handmade Elephanteater. odin made what was supposed to be an elephant as school project. it didn’t exactly turn out like a traditional elephant and looked more like a cross between an elephant and an anteater which is even more fun than regular ol’ elephant anyways. 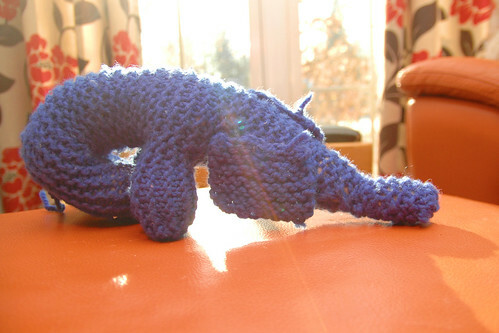 i don’t think i could make a handmade anything animal. in fact, i know i couldn’t and i thought it was pretty cute. i was secrectly hoping he’d give it to me for christmas, BUT NO, he decided he wanted to give it to his cousin. sigh. 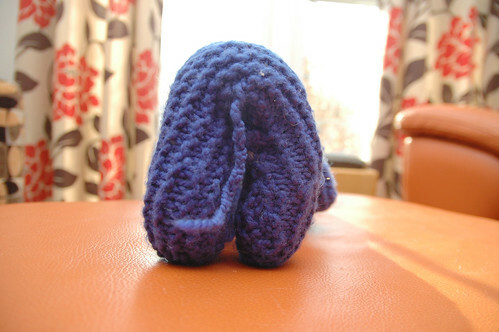 no Elephanteater is complete without a cute tail. i like his attention to detail. and again, i’m seriously impressed because i have absolutely no idea how he made it. i think i found my next project – building a blacksmith forge. i was reminded today when i watched a blacksmith forging steel that i’ve always wanted to learn to make some simple things by working metal. but i always thought the cost and complexity of building a forge was a deal breaker. turns out, it’s not that hard to build a forge. the basic brake drum forge design in this video really suits my style. you should watch the video all the way to the end. i would love to hang out with this guy and learn how turn metal. i ran the idea by odin and he’s excited to make a forge in the coming weeks and learn some basic metal bending.